Did you know that the largest purchase with the cryptocurrency to date was payment for a villa in Bali using Bitcoin worth over US$500,000 at the time, on March 20, 2014? Or, that there are currently over 12-million bitcoins in circulation with an approximate creation rate of 25-bitcoins every ten minutes. The total supply is capped at the arbitrary limit of 21 million, and every four years the creation rate is halved. 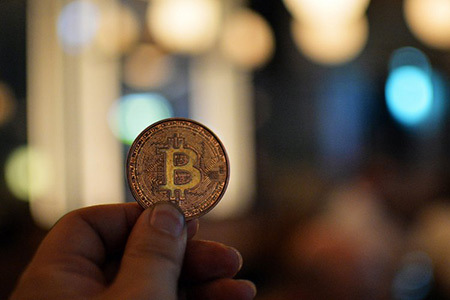 This means new bitcoins will continue to be released for more than a hundred years. Continue reading for more interesting facts. 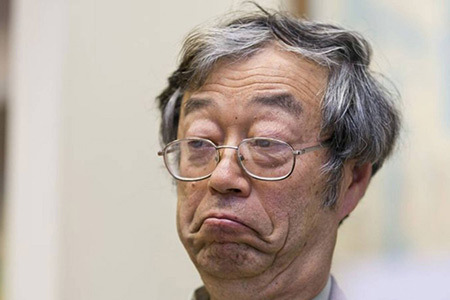 Bitcoin was first mentioned in a 2008 paper published under the name Satoshi Nakamoto. In early 2009, the first open source client (or wallet software), called Bitcoin-Qt, was released and the first bitcoins were issued. Shortly after, a feature in the software was exploited and large numbers of bitcoins were created, due, in large part, because Bitcoin-Qt was the only software that facilitated bitcoin transactions and mining. Since then, the bitcoin open-source software has been maintained and enhanced by a group of core developers and other contributors. 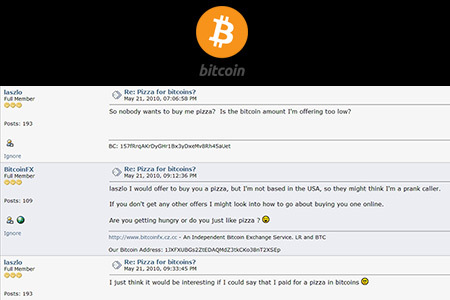 The first real-world Bitcoin transaction took place on May 21, 2010 when Laszlo Hanyecz, a programmer living in Florida, transferred 10,000 bitcoin (BTC) to a volunteer in England, who then spent about $25 to order Hanyecz some Papa John's. Hanyecz then uploaded the image above as proof that the transaction had been successfully completed. Today, those pizzas would be worth $4-million or more. In September 2013, the FBI shut down the infamous Silk Road online drug marketplace, and seized Bitcoins Belonging to the Dread Pirate Roberts - the operator of the illicit online marketplace, who they say is an American man named Ross Ulbricht. The department now controls over 144,000 Bitcoins that reside at a bitcoin address that consolidates much of the seized Silk Road Bitcoins. 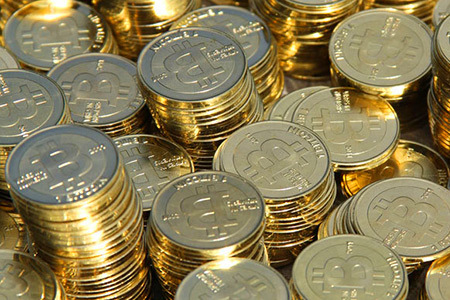 Those 144,000 bitcoins are worth more than $100 million. The world's largest bitcoin exchange, Mt. Gox, collapsed into bankruptcy earlier this year - and the disappearance of $460 million, reportedly stolen by hackers, and another $27.4 million missing from its bank accounts - came as little surprise to people who had knowledge of the Tokyo-based company's inner workings. Wired.com reports that "CEO and majority stake holder, Mark Karpeles, a man who was more of a computer coder than a chief executive and yet was sometimes distracted even from his technical duties when they were most needed." 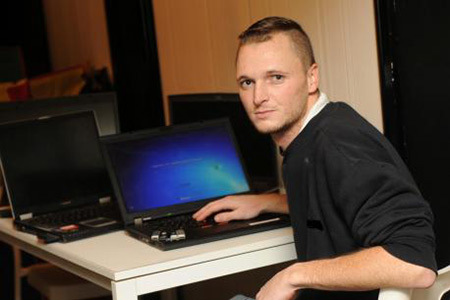 James Howells missing hard drive contains 7,500 bitcoins. It sat in a drawer for years and he'd forgotten that it contained bitcoins, which he obtained in 2009 for almost nothing, when he threw it out. A few years ago Mr Howells, who works in IT, had dismantled his computer after spilling a drink on it.